In March, 9 liter spirits case sales grew by 4.4 percent in control states compared to March 2016, very strong growth for the month. 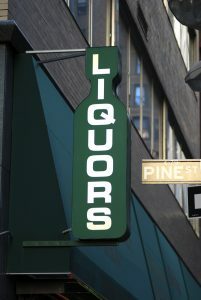 Spirits volume grew 2.3 percent, a slight dip from February but still strong as well. Many states had a strong month, exceeding their 12 month trends, including: Alabama, Idaho, Maryland, Maine, Michigan, Mississippi, North Carolina, New Hampshire, Ohio, Oregon, Pennsylvania, Utah, Virginia, Vermont, West Virginia, and Wyoming. The fastest growing category in March remained Irish Whiskey followed by Vodka.